Are you looking to buy a home and finding it’s a seller’s market? Are prices high and competition for homes fierce? Maybe you’ve already put in offers on a house or two and lost out to higher bidders. If so, you may have started to think about targeting For Sale By Owner (FSBO) properties. By definition, the FSBO seller will not be using a real estate agent. That means they may not be getting the same level of traffic as realtor-listed homes. And because they’re not paying a commission to a seller’s agent, they may have more flexibility in their asking price. Most FSBO sellers offer a sales commission to the buyer’s agent. This fee comes out of their net proceeds – it’s not something you are paying for directly (though the seller is certainly factoring this into the price they’re willing to accept for their home). A good buyer’s agent has a wealth of experience in negotiating purchase offers. According to the NAR (National Association of Realtors), most FSBO properties sell for less than homes listed with an agent. So, there may indeed by bargains to be found, and a good buyer’s agent will be able to spot them and help you negotiate the lowest possible price. Buyer’s agents will also oversee the home inspection process, as well as guide you through escrow and closing. As professionals who’ve done this many times before, they are going to be a terrific resource for you. There is a reason most people engage a buyer’s agent rather than trying to navigate the process by themselves. So, once you’ve decided you want to purchase an FSBO using a buyer’s agent, you may run into the problem of an agent not wanting to work with you! When they are the only agent involved, sometimes it means they end up doing not just the usual buyer’s agent duties, but also some that would normally be taken care of by the seller’s agent. They also may worry about increased liability if the deal goes south. However, if you are dealing with FSBO sellers who are offering a commission fee (usually 2% to 3% of the purchase price), then you should be able to find a qualified buyer’s agent who is happy to work with you. Don’t settle. Interview and meet with agents until you find the one who is eager to work with you. But their enthusiasm alone isn’t enough. You need to find someone that you feel comfortable with as well. Most importantly, you and your agent need to communicate well. They need to truly listen when you’re explaining your needs, and you need to understand them when they’re communicating their opinions and expertise. It used to be you would have to find FSBO properties by checking local classified ads and driving around neighborhoods you liked looking for signs. While both of those strategies are still worthwhile, these days you can also find FSBO listings on a number of websites (such as Fizber.com). Most of these sites will include pictures, all the relevant details about the property (number of bedrooms, bathrooms, upgrades, etc.) – many will even include a video tour. Unlike in the conventional situation, you may be the one finding leads and driving the process, rather than your agent. Agents rely mostly on the MLS (Multiple Listing Service). While some FSBO homes are listed (through various services) on the MLS, they are not filtered by this criterion and so your agent will not simply be able to run an MLS search on FSBO listings in your area. 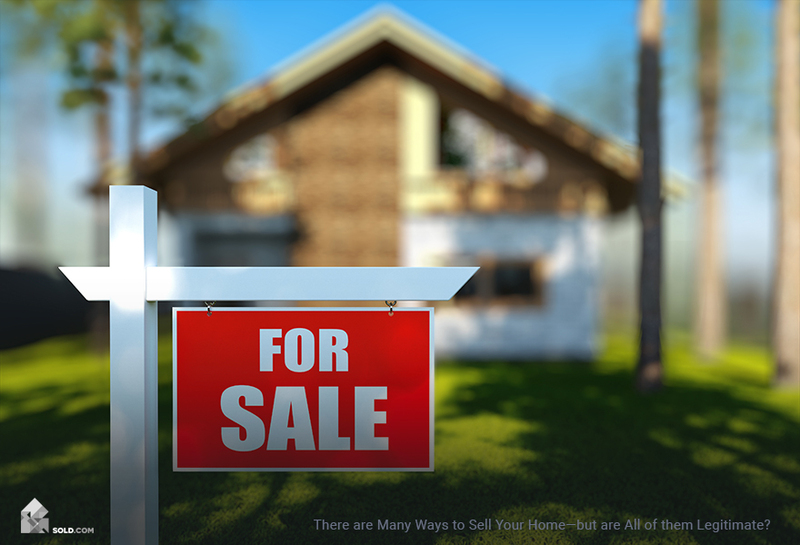 Even if you’ve decided that FSBO’s are prime territory for bargain-hunting, that doesn’t mean that you should exclude all others from your search. Have your agent looks through all the local MLS listings and see what is out there. Even if you end up buying an FSBO, casting a wider net will give you a better sense of the real estate market in your desired area – and then you’ll have a better sense of whether or not the FSBO you’re looking at is truly a bargain. Choosing a real estate agent that’s right for your needs is important. 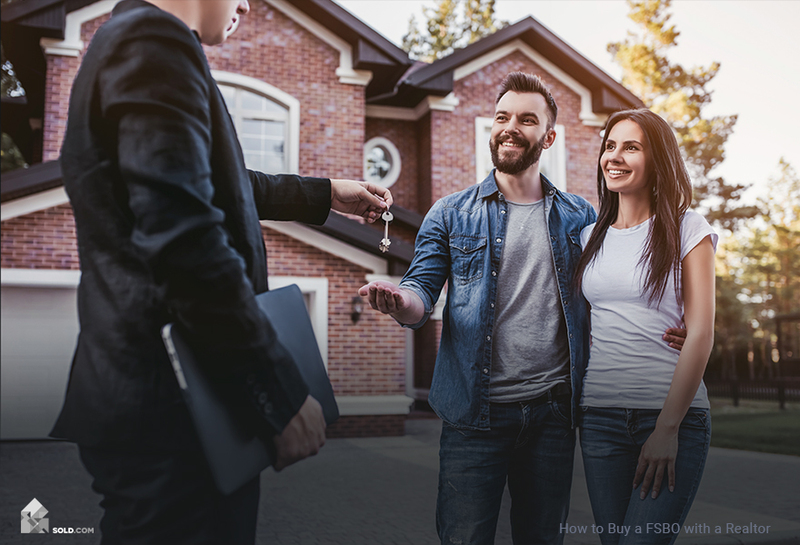 If you’ve decided you’d like to pursue FSBO homes, you need to find an agent who is fully on-board with that and is prepared for the (probably) slightly great workload involved. But once you find that agent, their services in getting you the right deal – and closing it – will be invaluable.